Fully renovated in 2014, with modern, inviting rooms, this hotel is ideal for weekends away or business trips. Relax in our lounge area, bar, terrace or business corner; reception and snacks available 24/7. 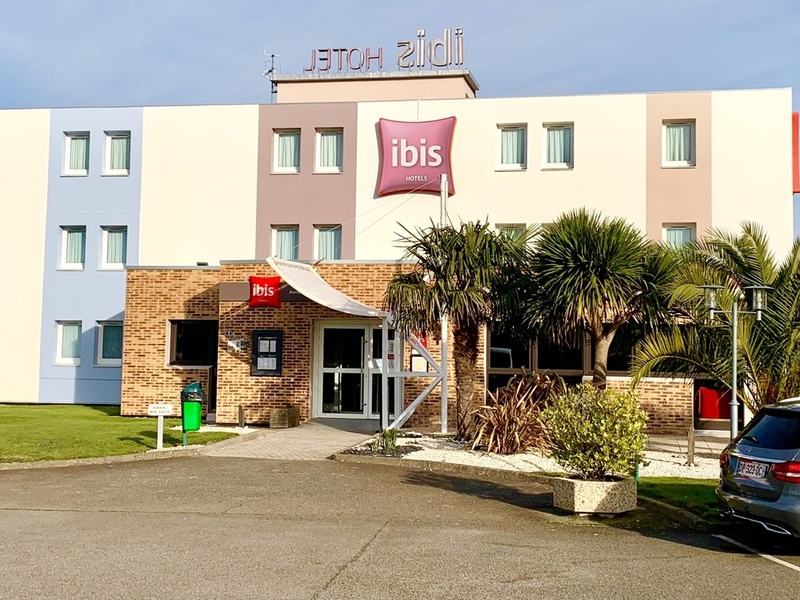 Ideally located between Carnac, Vannes and Lorie nt, the hotel is the ideal base for trips to the Gulf of Morbihan and its islands, Sainte Anne d'Auray and its basilica, Quiberon and its wild coast, and Carnac and its megaliths. Also features 2 meeting rooms. A few miles from Golfe du Morbihan, Belle-Ile en mer, Houat, Houëdic, Saint-Anne d'Auray and its basilica, megaliths (Carnac), the Quiberon peninsula, Côte Sauvage, zoos and leisure parks: pool, golf, karting etc. The Bar : a friendly place to get together at any time of day.